Social Isolation in Late Life. What can be done? Generally speaking, social isolation occurs when an individual has too little social contact and/or too few social relationships. This does not occur by choice. In other words, older people who experience social isolation do not purposefully choose to live isolated lives. 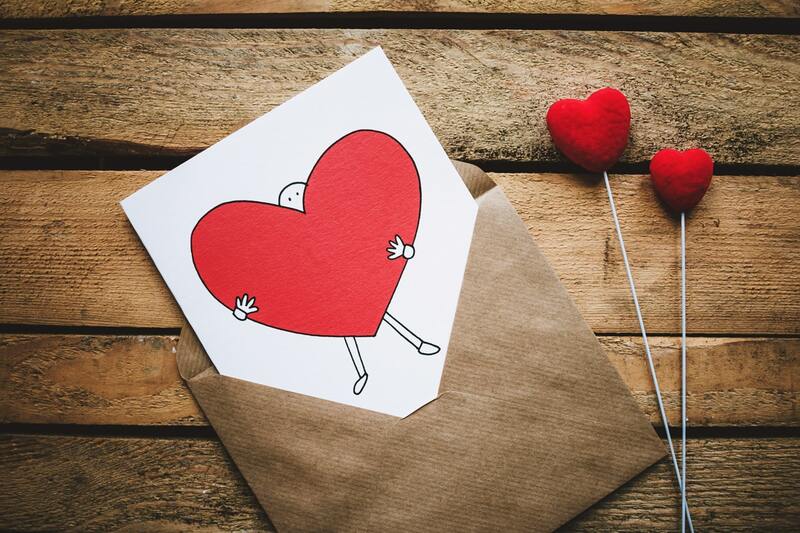 The most poignant characteristics of social isolation include limited engagement with others, few opportunities for social participation, and often a perceived lack of support or companionship (Buffel, Rémillard-Boilard, & Phillipson, 2015; Nicholson, 2009). Social isolation is perhaps best described as limited involvement in meaningful activities and relationships. Although social isolation may look similar to loneliness, they are in fact very different. Loneliness is typically defined as a subjective feeling (Age UK, 2011)—for instance, it’s possible to feel lonely in a room full of people who don’t share your interests. Social isolation, by contrast, is understood as an objective measure of how socially connected or isolated an individual may be (Jopling, 2015). This means that while social isolation and loneliness are closely linked, socially isolated people may or may not be lonely, and loneliness can be experienced with or without isolation. Social isolation is a complex experience that can—and does—contribute to many harmful health and social outcomes, and there are numerous well-documented examples of this. Having small, or non-existent, social networks can lead to poor physical health, including coronary artery disease, and premature death (Nicholson, 2009). Social isolation can also have negative impacts on an individual’s mental health; people who are isolated experience higher rates of depression and substance abuse (Elder & Retrum, 2012). Yet, somewhat paradoxically, many of the potential outcomes of social isolation (including poor health and poor mental health) are also risk factors for social isolation, suggesting that the relationship between these experiences is somewhat of a two-way street. 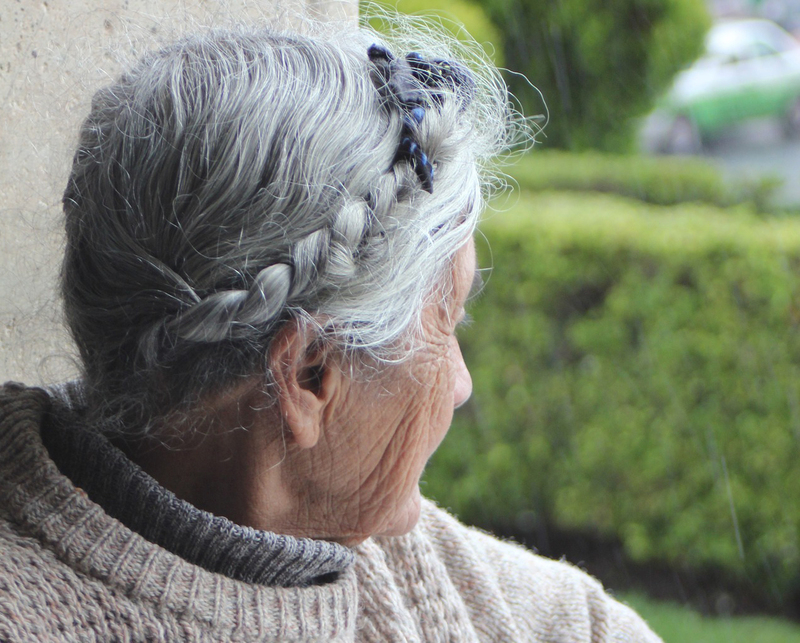 Social isolation is a complex issue that is connected both to individual circumstances (for example, finding oneself alone after the death of a spouse), choices, and broader social structures (for example, a lack of access to services in a senior’s first language, or a lack of accessible transit). 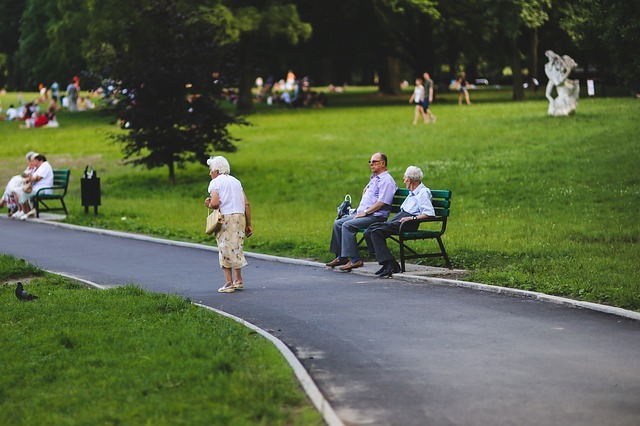 Reducing the incidence of social isolation across Canada will require careful consideration of the causes and manifestations of social isolation, as well as the best means to address and prevent isolation among seniors. Addressing social isolation among our seniors in Hamilton and the surrounding communities will involve working across micro, meso and macro levels (in other words, both at the government level and with individuals themselves) to ensure opportunities for involvement, participation, and building or strengthening social networks. We need to target at-risk individuals, and we also need to educate and adjust our larger communities so that they are more inclusive of older people. Our attempts to enhance social connectivity and engagement are steps toward building an age-friendly community that promotes social participation at all ages. Buffel, T., Rémillard-Boilard, S., & Phillipson, C. (2015). 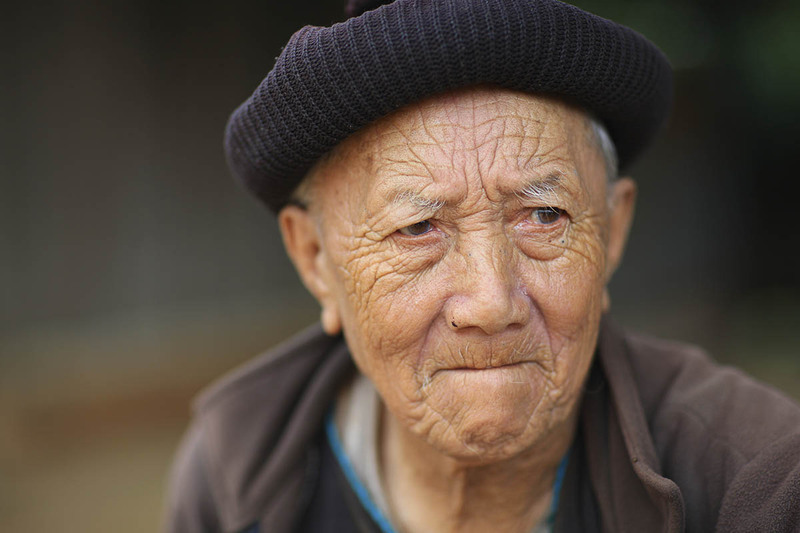 Social Isolation Among Older People in Urban Areas. Manchester, UK. Elder, K., & Retrum, J. (2012). Framework for Isolation in Adults Over 50. PreviousPrevious project:INFO SHEET #1: What is Social Isolation?NextNext project:INFO SHEET #2: Who is at Risk for Social Isolation?